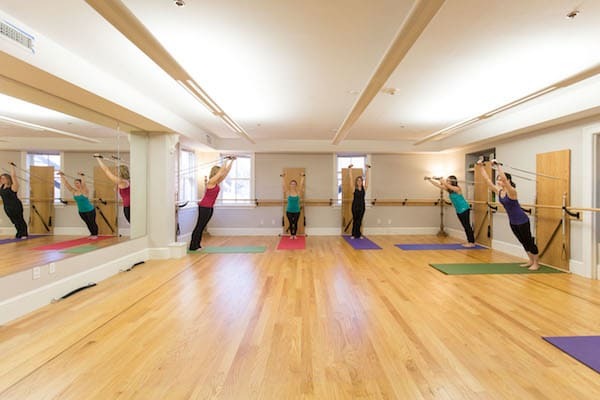 Each of our teachers at Every Body Pilates has graduated from rigorous training programs as well as continue to undergo extensive in house trainings and continued education by top professionals in the wellness industry. Our requirements for instructors are the highest in the area so that we may continuously bring the best to our clients. At Every Body Pilates we are guided by our core values of Community, Growth, Movement, Compassion, Empowerment, and Inquiry. We have built a strong, supportive and lasting community because we believe passionately that Pilates is for Every Body. We teach Pilates as an agent for change and growth. 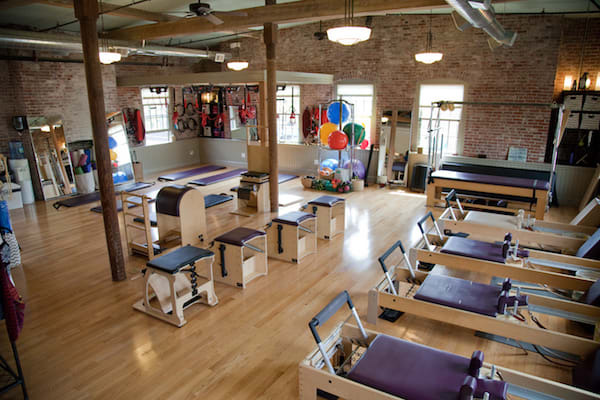 We believe that “change happens through movement, and movement heals” (Joseph Pilates). We believe true change is best fueled by compassion. 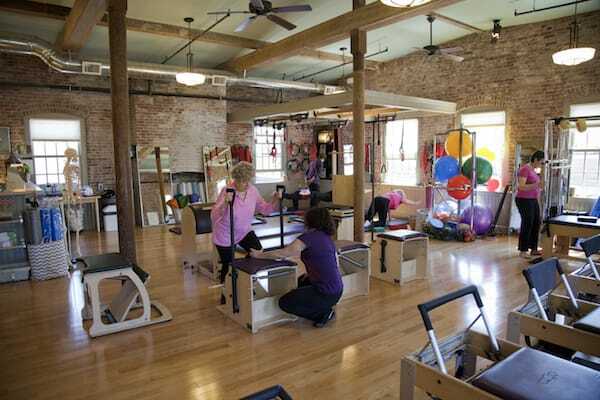 By empowering individuals, we believe Pilates through independent practice “restores physical vitality, invigorates the mind, and elevates the spirit” (Joseph Pilates). We believe that through continual inquiry, by teachers and students, the Pilates Method can share its relevancy with Every Body. We are movement teachers who educate students how to use the Pilates Method to their best advantage, whether an athlete, as a part of a fitness regimen, or as a pathway back to health from injury or illness. We meet our clients where they are and help them get to the mind and body they WANT, using the mind and body they HAVE. Confidence is key when it comes to better health and wellness. We work hard to build confidence and empower our students so they may see fast and sustainable results. We want all of our clients to move through life with the body they HAVE, learning the skills that create the body you WANT. Pain can be debilitating and cause us to stop doing the things we used to enjoy. Get your life back at Every Body Pilates by learning the skills needed for pain free movement. Feel rejuvenated and empowered as you strengthen and stretch your body with our renowned training program and return to the days of pain-free movement. Injury, surgery, illness and everyday inactivity are all causes for the kinds of misalignments and structural deficiencies our bodies can face. But you don't have to be stuck with these issues. Let our targeted training restore your muscles and joints with proven techniques. We have fostered a tight-knit family at Every Body Pilates and we can't wait for you to see the difference our support system can make. You’ll join classmates and staff who know the challenges you have faced in your journey and we’ll help you overcome them with constant motivation and love.